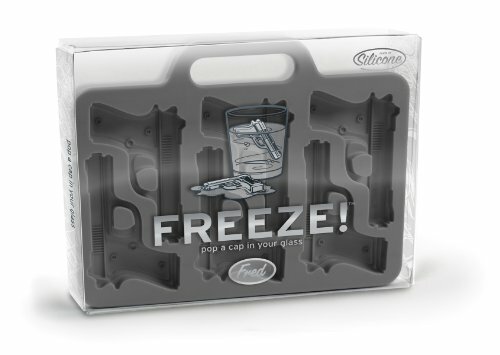 This Handgun-shaped ice-cube tray will liven up any party. 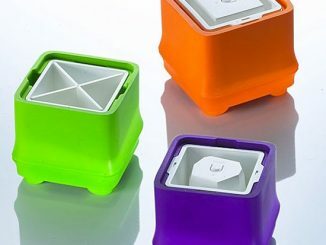 The silicone tray will give you 6 nicely detailed ice cubes every time and the tray even has a briefcase like handle so you can really feel like a bad guy when you carry it. 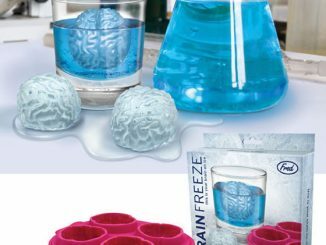 It’s also dishwasher safe, so you don’t have to worry about washing it and ruining it. 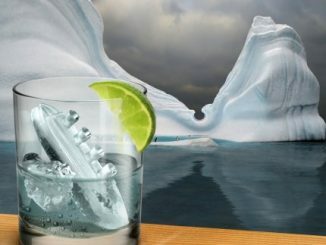 Perfect for the James Bond fan or a Policemans party. 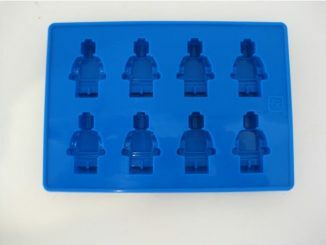 An ice tray that makes 6 little hand guns. 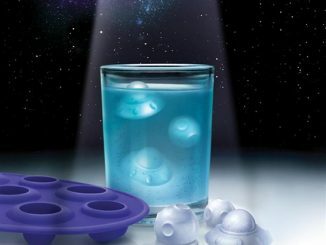 They’re going to “pop a cap in your glass”. 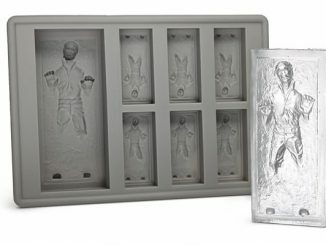 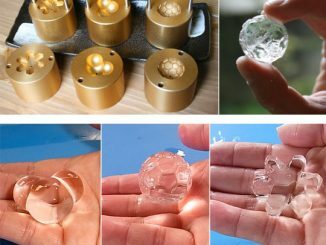 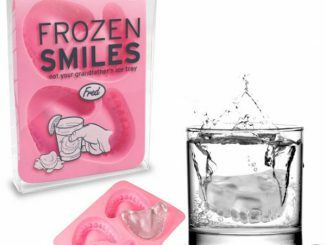 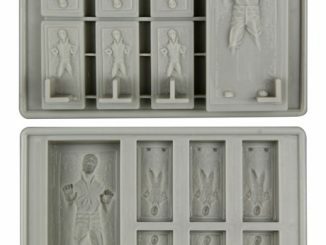 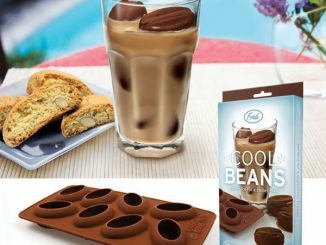 Hey FREEZE, hold it right there….. no, not really, don’t freeze, buy these novelty ice trays right now…. 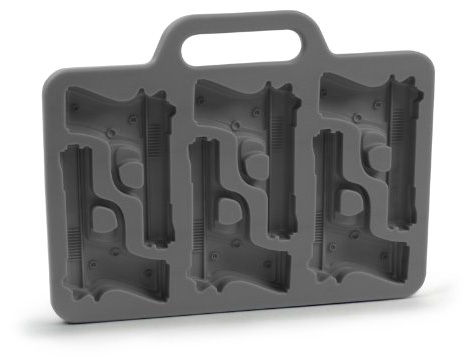 The Handgun Shaped Ice-Cube Tray is just $6.24 from Amazon. 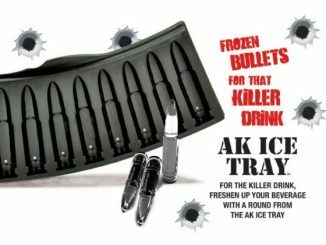 That’s just $1.04 per ice gun. 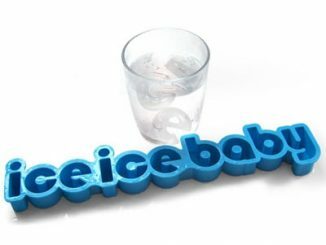 They are also available for $8.95 a set at CGets.com.